Be sure as you are processing your payment in Paypal to list the items purchased, give shipping information and include a contact phone number so that we can reach you with any questions. . All items must be payable in US Funds. 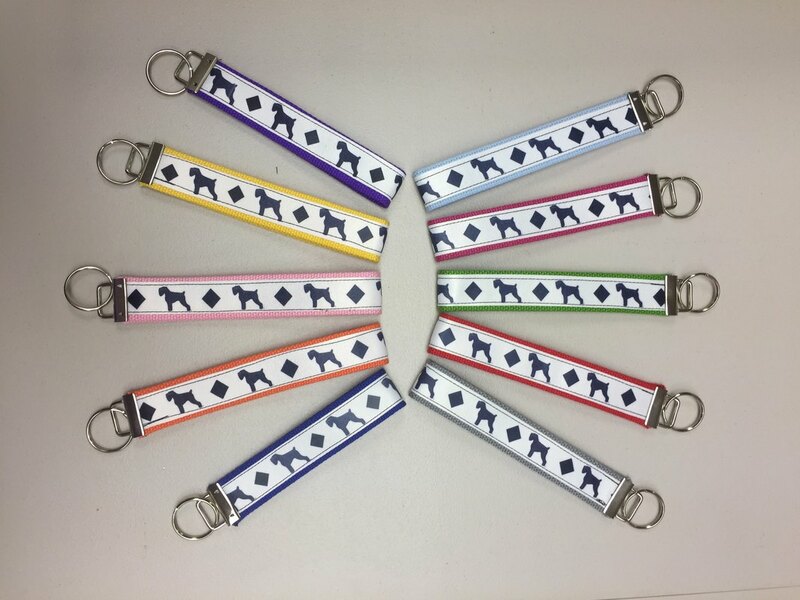 Authorized/Approved by The Black Russian Terrier Club of America, Inc.
(PLEASE INDICATE COLOR SELECTION IN COMMENTS) Only pink and yellow remain. Price: $15.00 includes shipping In US. The DVD of the Grooming Seminar conducted during the 2008 BRT National conducted by Lucy Rakers. 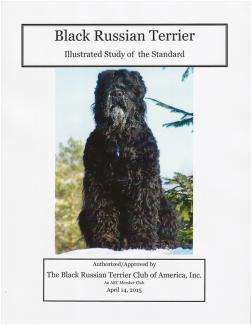 This video demonstrates the step by step process of show grooming a Black Russian Terrier. Run time approximately one hour. Please note that it was recorded live at a dog show, outdoors so there is background noise. Even if you do not groom your own dog, it is great DVD to bring to your groomer to show proper grooming style. Shipping is added at time of checkout.. This material is copyrighted and cannot be reproduced.